Wouldn't it be great to do what you love for a living?... 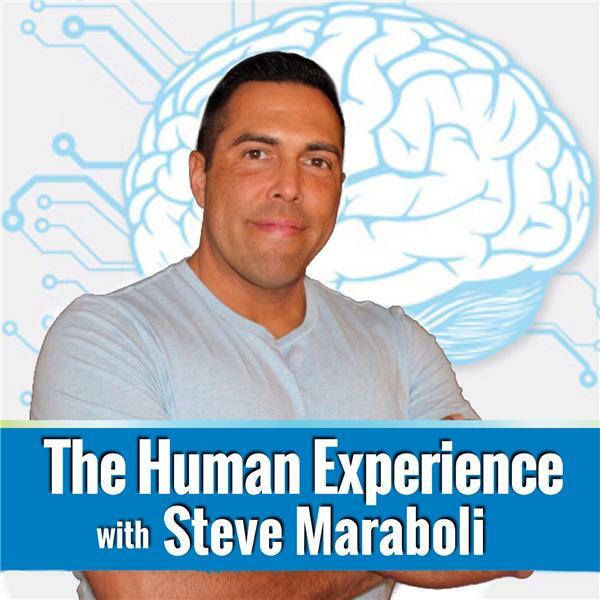 Steve welcomes best-selling author Nancy Anderson for a powerful conversation about her book, "Work With Pasiion"... Are you as happy on Monday morning as you are on Friday afternoon? Do you work with or for people who have the same values? Do you wake up in the morning looking forward to a new day of challenge and growth? Does your work give your life meaning and purpose? Do you make the money you need? If you answer no to any of the above questions you will want to listen as Nancy shows you how to create your ideal job...Thorough, inspiring and richly documented, Work with Passion shows that the process of seeking what one loves and turning it into a successful career is not only possible but logical.